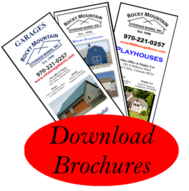 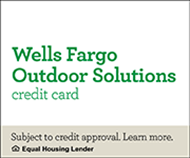 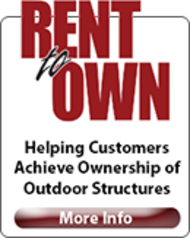 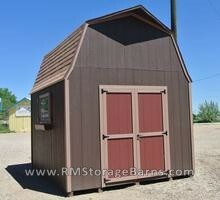 Notice the roof design on our Barn Grande. 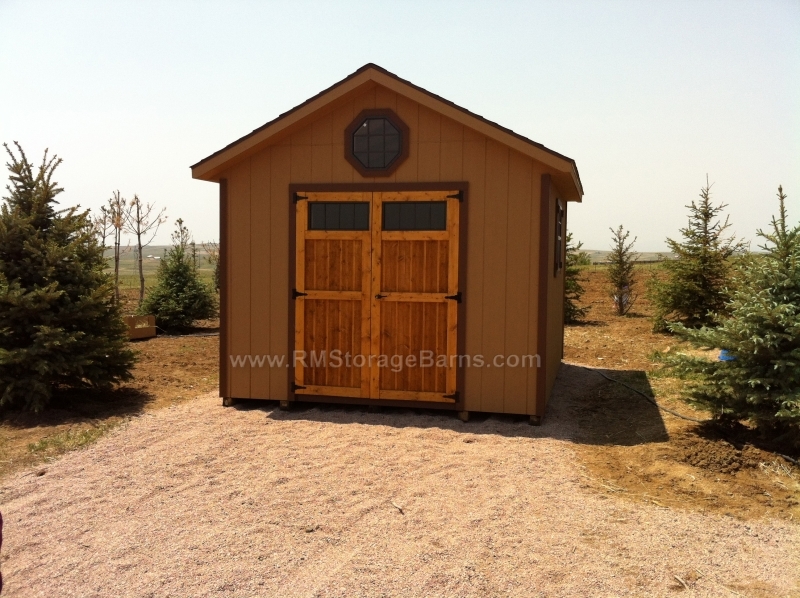 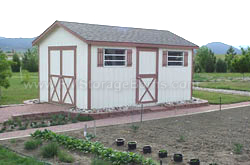 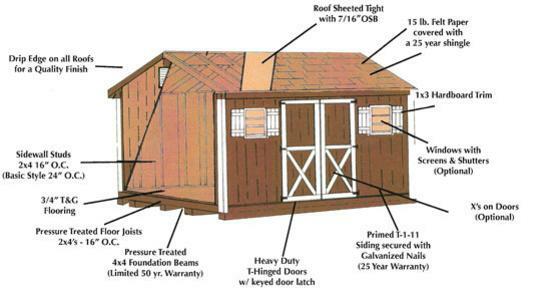 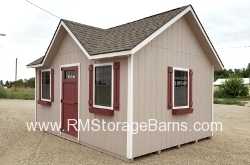 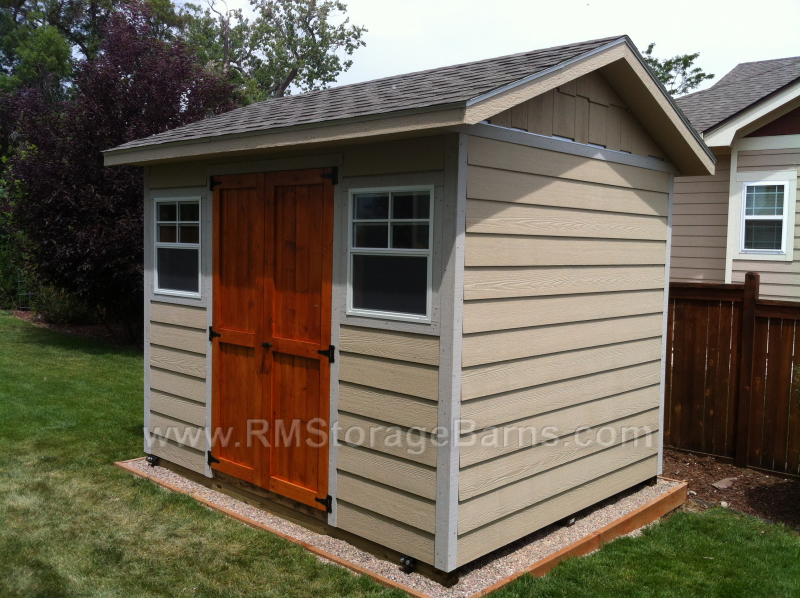 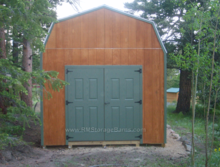 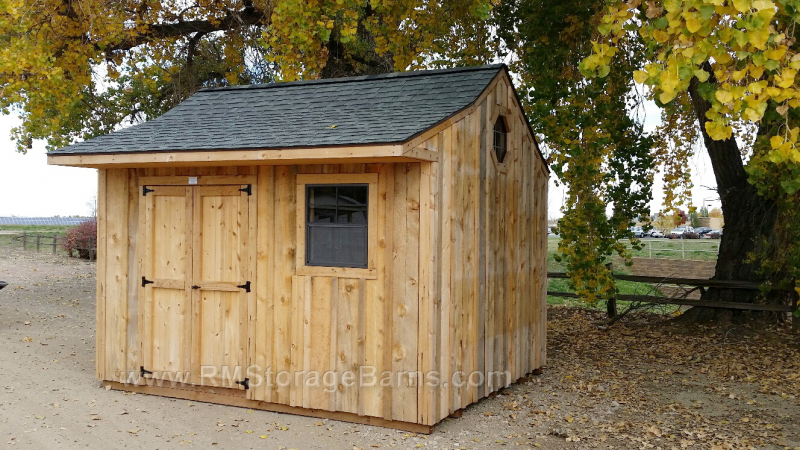 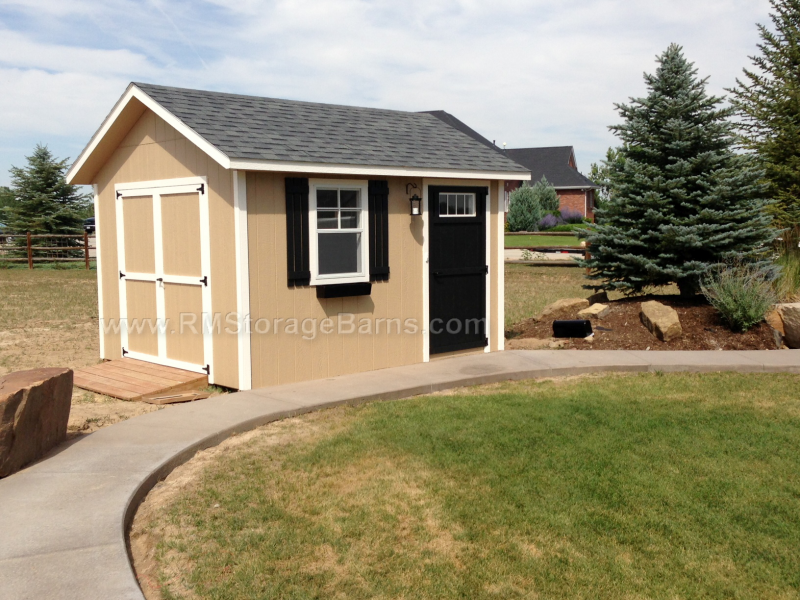 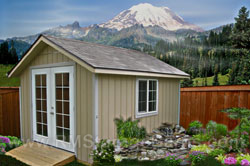 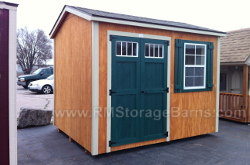 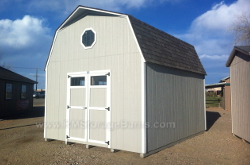 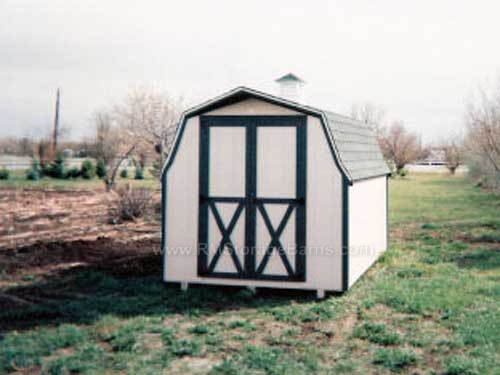 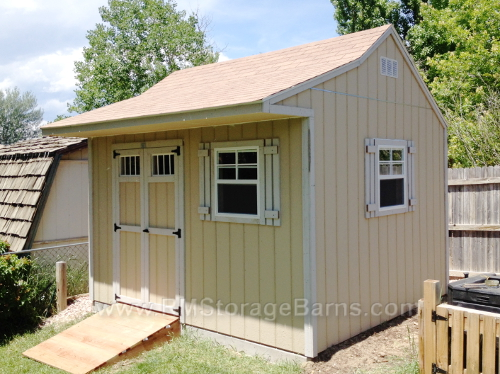 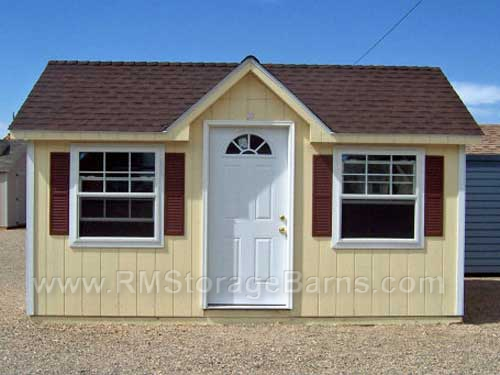 It has an overhang above the door; and a little flair-out in the roof line at the drip edge, giving this storage shed the look of a REAL BARN! 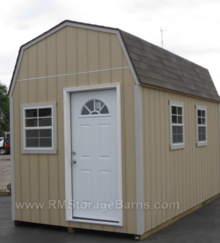 Step inside and notice the storage space in the loft area.